Silicone protective materials provide robust protection for electronic modules and devices ranging from relatively simple to highly complex architectures and geometries. They offer many of the same benefits including durable dielectric protection, strong barriers against environmental contaminants and excellent stress relief over a wide temperature and humidity range. To sustaining their physical and electrical properties over a broad range of operating conditions, silicone protective materials are as well resistant to ozone and ultraviolet degradation and have good chemical stability. 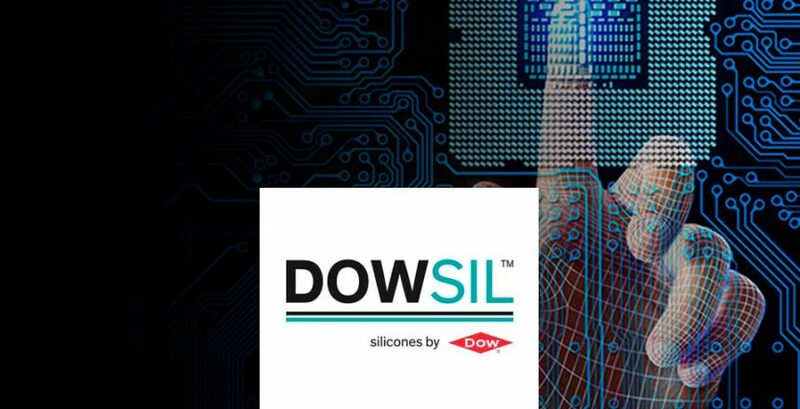 Dow’s silicone protective material portfolio includes a broad range of proven and customized gels, encapsulants, and conformal coatings differentiating in material as well as processing and performance related properties to meet variable customer needs. Register now to discover how to boost the reliability of printed circuit boards (PCB) with silicone gels, encapsulants or coatings from Dow. If you are unable to attend the live event and are still interested in viewing this webinar, register now and a notification will be emailed to you when the on-demand webinar recording is available. Christian Zitzmann is a Technical Service & Development (TS&D) Professional for Advanced Assembly Solutions Europe, Dow Performance Silicones. He earned his degree in environmental engineering at University of Applied Sciences Wiesbaden (Germany) in 2005. Since 2007, he has worked at Dow Silicones Deutschland in Wiesbaden in various roles – from environmental, health and safety to application engineering. Thierry Cooremans is a Technical Service & Development (TS&D) Specialist for Advanced Assembly Solutions Europe, Dow Performance Silicones. In 2015, he earned his master of science in engineering with a major in chemistry from the Institut Supérieur Industriel de Charleroi, Belgium. Since 2011, he has worked at Dow Silicones Belgium-Seneffe in various positions — from production to end-use application development.